Oh, Joe Crowley acted like a typical Republican even though he was a Democrat. The problem with GOPers are that they're a bunch of punks that feel they are above a street fight. 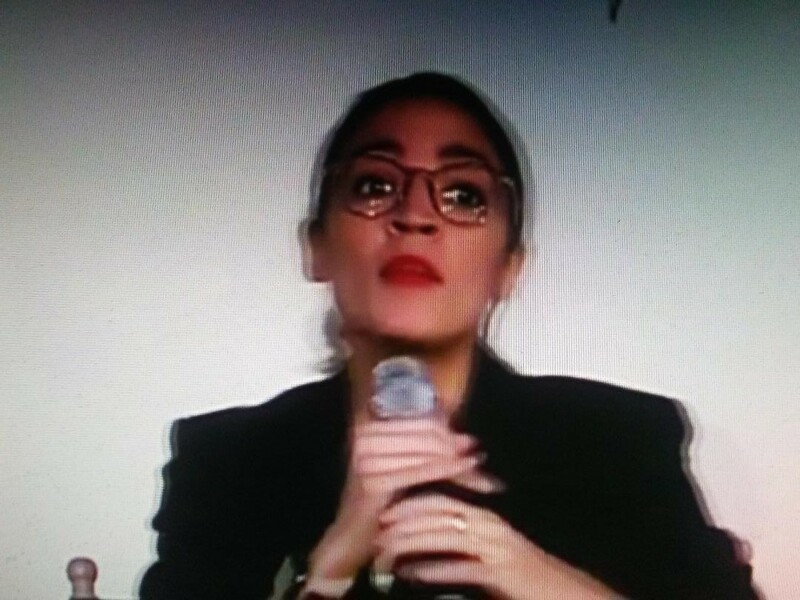 Crowley had dirt on AOC but for some reason chose not to use all his bullets. That's exactly what John McCain did in the 2008 election. There was plenty of dirt on Obama also and McCain punked out too and the country had to suffer Obama as a result.